Schiller Institute founder and chair Helga Zepp-LaRouche addressed two Tokyo events on Dec. 2, delivering a clear message to 400 Japanese business leaders that the World Land-Bridge is the only way to end the tyranny of war and geopolitics and solve the ongoing Middle East crisis. In the morning, Ms. Zepp-LaRouche addressed the seventh annual Asia Innovation Forum, attended by 300 young Japanese entrepreneurs and hosted by Nobuyuki Idei, former Chairman and CEO of the Sony Corporation and now the founder and CEO of Quantum Leaps, as well as the founder of the Asia Innovators' Initiative. Video proceedings of the two events will be available soon. The slides used below are the slide Zepp-LaRouche used in her presentation and are for reference only. The sheer number of explosive crises around the globe make previous pre-World War situations look calm by comparison. The recent downing of the Russian fighter jet by Turkey, which qualified American sources say Turkey would never have done without tacit support from the White House, and the subsequent support given by both President Obama and NATO to the Turkish action demonstrate—given the launch-on-warning-readiness of the nuclear arsenals of the US and Russia, with a decision time of mere minutes—how close we are to the present, new Cold War turning into a hot war. The fact that Russia and China correctly regard the US Ballistic Missile System in Eastern Europe, the Prompt Global Strike and Air Sea Battle Doctrines as First Strike Doctrines directed against their nations, has already led to a new arms race. Transatlantic military experts warn, that the situation is more dangerous than during the height of the Cold War, due to the lack of any codes of behavior or reliable "red telephones" between the US and Russia. Behind this is the overriding dynamic which arises from the insistence of the United States that a unipolar world be maintained, while rising Asia is, by its mere weight, creating a multipolar world. The warnings of experts, such as former US Joint Chiefs of Staff chairman, General Martin Dempsey, that the West should not fall into the Thucydides Trap, seem to go unheard. In addition, the crisis situation in Ukraine, the tensions in the South China Sea, and the satanic degree of barbarism demonstrated by ISIS and Boko Haram underline the mortal danger humanity is facing. Equally existential, is the prospect of a new crash of the transatlantic financial system, more dramatic than the 2008 Lehman Brothers collapse, while no coping instruments are left to the central banks. Are we condemned to continue down this road, when all signs speak to the likelihood that these conflicts will escalate either to global chaos or to a global thermonuclear war and the likely annihilation of the human species? Is the human species too stupid, indifferent or degenerate to abandon policies, even when their failure is overwhelmingly clear? Already in the 15th century, the famous German philosopher Nikolaus von Kues stated that solutions for complex problems cannot be solved with a heterogeneous assortment of partial solutions; rather, one must find a solution on a higher level, on which the contradictions of the lower level are resolved. He called that method of thinking the "Coincidentia Oppositorum," the thinking of the coincidence of opposites, the idea that the One is of a higher order than the Many. It is that method which must be applied to define a new paradigm in the evolution of the human species. And it is eminently possible to define a new paradigm which represents the true interest of all nations and all groupings. Generally, the willingness to entertain such new ideas only exists when people realize that the assumptions which have been taken for granted for a long time are suddenly shaken in their foundations. And that is precisely the moment in which we find ourselves, around the globe. This is most acutely true for Germany, where a qualitatively new debate is taking place about the need to reassess the strategic situation in many circles, guided by a growing perception that continuing the present policies will lead to a full-speed crash against a brick wall. Cardinal Nicolas of Cusa, the father of modern science. 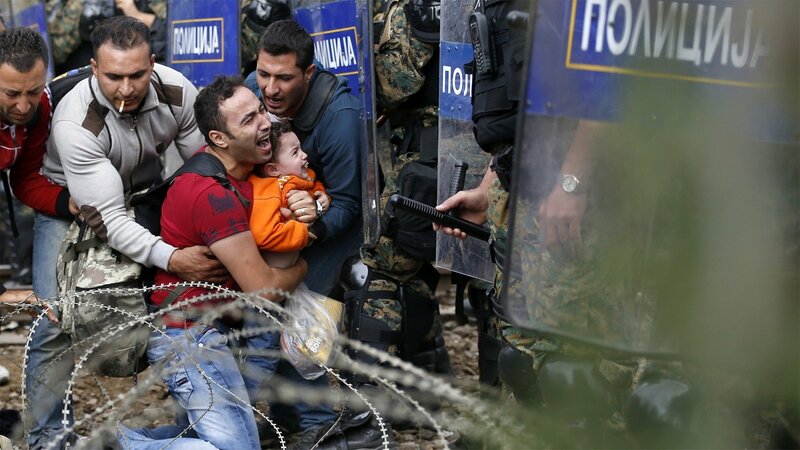 In particular, the refugee crisis shattered the illusion that the country is an island of stability and wars far away. All of a sudden, there is a public discussion about the root causes of the refugee crisis, which is detonating the unity of the EU: the Anglo-American wars based on lies, the Saudi financing of terrorism, Turkey buying oil from ISIS, etc. All of this is creating an openness to the necessity of a dramatic change of policy! 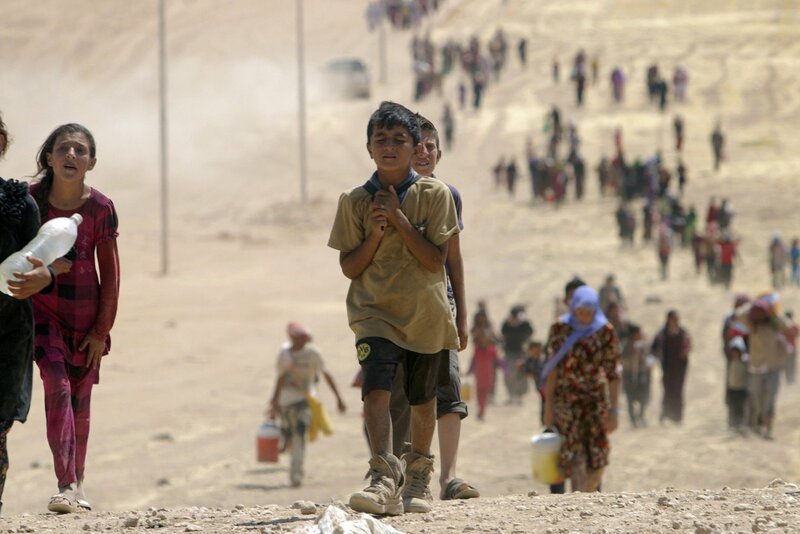 If terrorism is to be permanently eradicated and the refugee crisis overcome, the operations against ISIS must take into account its decentralized structures in many countries, but military means are not sufficient: what is needed is real development!!! It is necessary to put a comprehensive reconstruction program for all of Southwest Asia and Africa on the agenda. Only if young people, and there especially the young men, have the perspective of a future, the chance to raise a family, to become scientists, doctors or architects, can the environment for the recruitment of the Jihadists be dried out. Presently, the only realistic perspective to accomplish this goal is the extension of the policy of the New Silk Road into both the Near and Middle East, as well as into Africa. The outline for this is presented in the study "The New Silk Road becomes the World Land-Bridge," which defines basic preconditions for a global reconstruction program. Much of Southwest Asia has been "bombed back into the stone age" or was already a desert. A comprehensive infrastructure program for the entire region from Afghanistan to the Mediterranean, from the Caucasus to the Persian Gulf must be put on the agenda. War must be declared against deserts, large amounts of new fresh water be created through the desalination of ocean water with the help of nuclear energy, ionization of moisture in the atmosphere, the creation of new rain patterns through the development of agriculture and reforestation. Infrastructure corridors, with integrated fast train systems, highways, and waterways, have to be built in order to provide conditions for the location of industries and new cities. All major neighbors of Southwest Asia have a fundamental security interest to participate in such an approach, and therefore must join forces in this project: Russia, because of the tight connection between ISIS and the Chechen terrorist networks as well as the influx of heroin from Afghanistan into Russia; China, because of the connection of ISIS to the Uyghurs; India, since they have a Muslim population of 120 million people and already had Wahhabi-Salafist-sponsored terror attacks in Mumbai and other places. Iran, Egypt, but also Germany, France and Italy, and, clearly, in real terms, also the United States, have a fundamental interest to solve this problem. LaRouche plan for Eurasian Land-Bridge. 1. 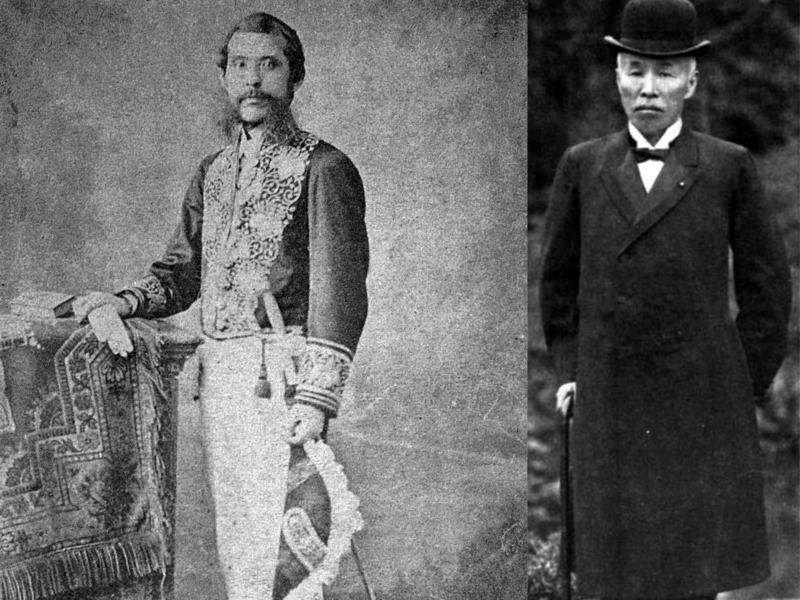 Japan: For Japan, the participation in great projects of the World Land-Bridge would reconnect to the tradition of the Meiji Restoration of Okubo Toshimichi and Okuma Shigenobu and their policies inspired by Alexander Hamilton and Friedrich List: that it is the development of the creativity of human labor and the State development of science and technology which are the source of wealth in society—a tradition that was continued by MITI after the Second World war and by the Mitsubishi Global Infrastructure Fund, which included many of the projects which are part of the World Land-Bridge Program. One of those projects, the Kra Canal, which will enable the increased flow of goods in the Pacific region, is again on the table. A second Panama canal is being built in Nicaragua by China; the Mekong Delta complex is still urgent; the Transaqua Lake Chad project is presently reactivated by several African countries and a feasibility study is in progress. 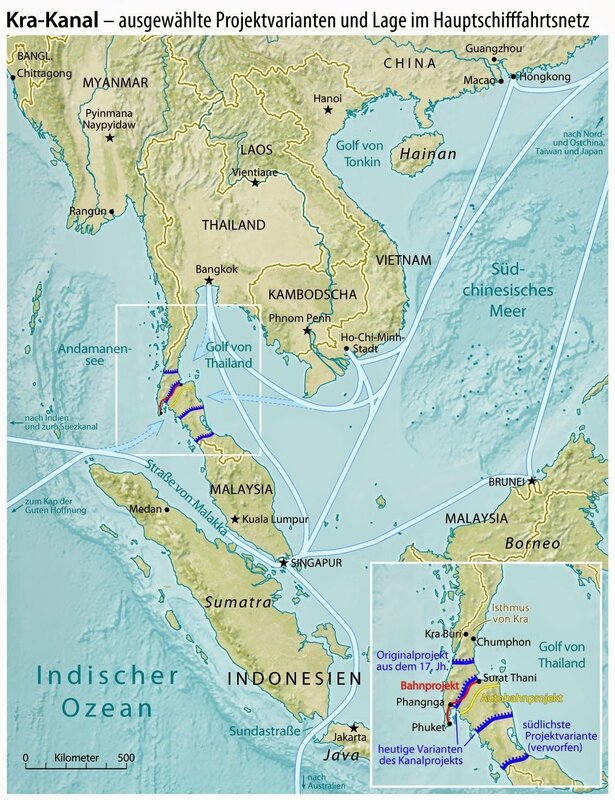 Thai proposal for the Kra Canal. 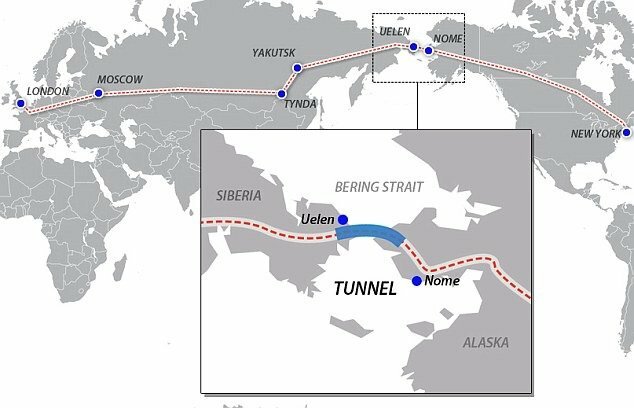 The building of the Bering Strait tunnel has recently gained new up-to-dateness, given the Russian-Chinese collaboration of the "One Belt, One Road" policy and the Eurasian Economic Union, especially for Siberia and the Far East of Russia. 2. USA: Not only would the US benefit from joining in developing Africa and Southwest Asia, but it is itself in urgent need of a reconstruction program. The New Silk Road approach for the US would mean the construction of a continental fast train system of 50,000 kilometers, (9) new science cities in the South and West of the Rocky Mountains, and various programs for the creation of new weather patterns. 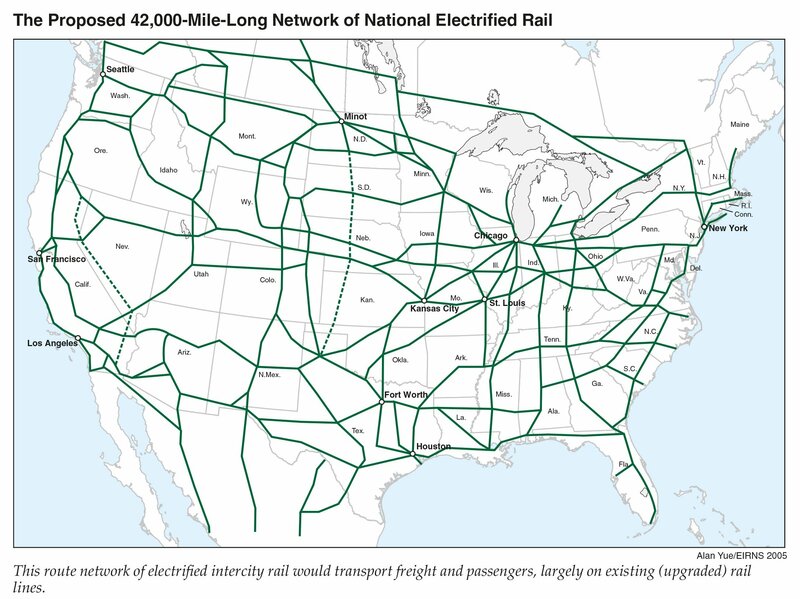 Proposed high-speed rail for US lower 48 states. 3. Ukraine: The collaboration between Europe, the Eurasian Economic Union and the "One Belt, One Road" policy for the construction of infrastructure corridors could reunite Ukraine by having the whole country enjoy an economic miracle instead of the present economic collapse. 4. Europe: All of Europe has a dramatic backlog in infrastructure investment. In Germany alone, it is an estimated 2 trillion Euro. Already in 2012, the Schiller Institute presented a plan for a new economic miracle in Southern Europe, the Mediterranean and Africa, as an alternative to the devastating austerity policy of the Troika. 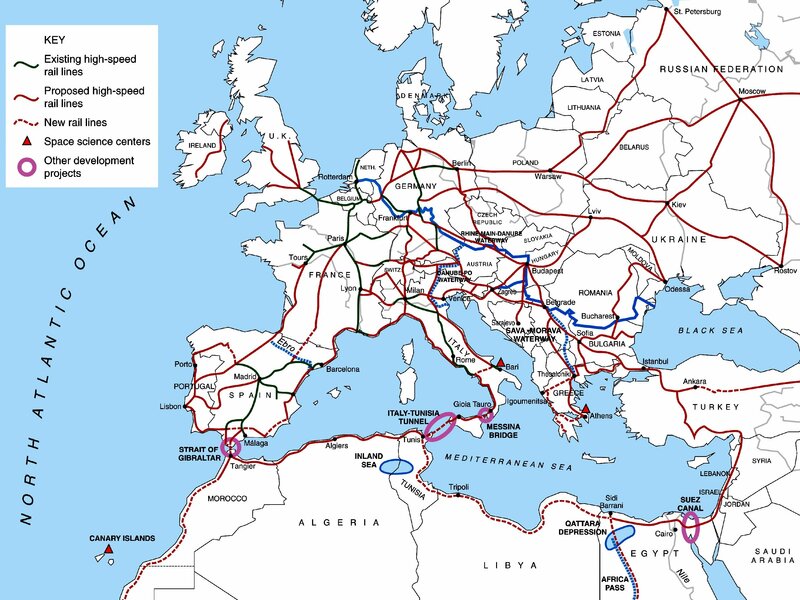 In light of the escalation of the refugee crisis, this development program as an extension of the New Silk Road would be a complete game changer. European continent developed under the World Land-Bridge proposal. 5. Africa: Because of the combination of wars and the denial of economic development due to ecologist and monetarist ideologies, much of the continent, as Southwest Asia, resembles hell on earth, not home countries. The announcement and beginning of international cooperation to realize a comprehensive development plan for the continent would send a powerful message of hope to millions of people now on the run from war, terrorism, hunger and epidemics. 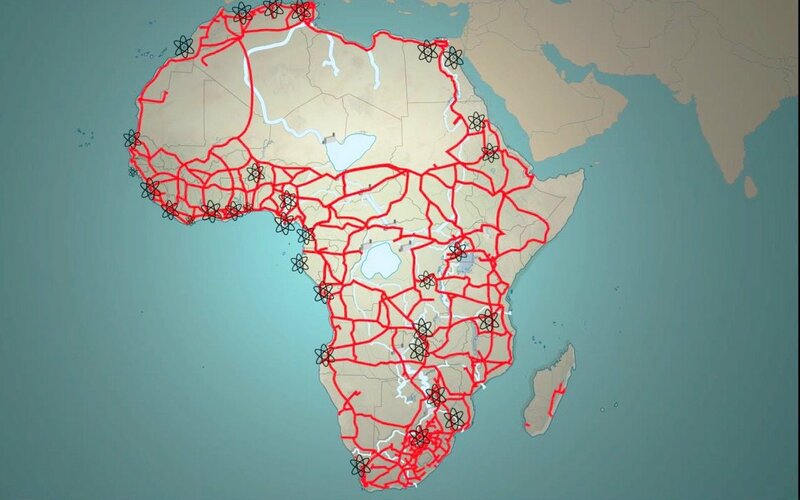 The content of Africa connected with high-speed rail, part of the World Land-Bridge proposal, now being constructed by Xi Jinping's China. The World Land-Bridge, as concrete basis for a peace order for the 21st Century, however requires a new paradigm of thinking. The supposed legitimacy of geopolitics—the idea that one nation or a group of nations have a self-interest which they can pursue against another group of nations, if necessary by military means -, is, in the age of thermonuclear weapons, obviously outdated—unless one wants to risk the annihilation of the entire human species. 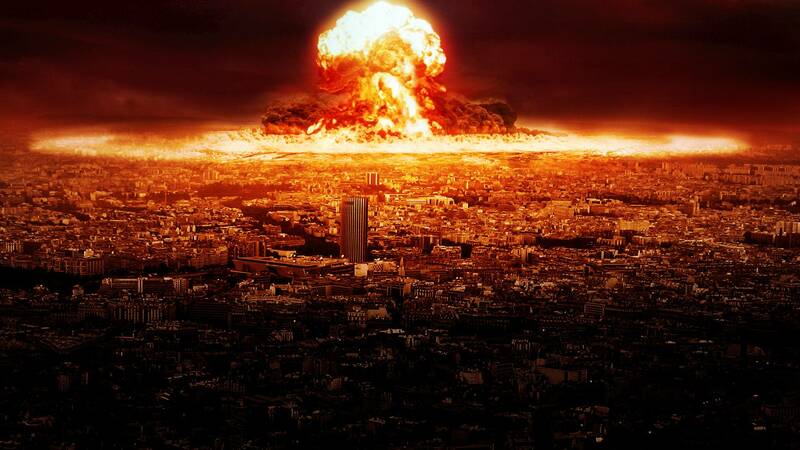 The assumption, that it would be possible to "win" a "limited" nuclear war based on a First Strike Doctrine, is ludicrous, and has been refuted by impeccable military analysts and should be prosecuted against according to the Nuremberg Statutes. Mankind will only be able to survive the present existential crisis if we can make the qualitative jump to defining the common interests of mankind as the point of reference. The question "Where should mankind as a whole be in a 100, in a 1000 years from now, and beyond?" must guide the decision-making. The World Land-Bridge does not only complete the infrastructural development of the landlocked areas of all continents, but it defines the next phase of the evolution of the human species by extending the idea of infrastructure into space. If, in the best case, an immediate emergency summit of the UN General Assembly, otherwise an early G20 summit or minimally a meeting of some of the most future-oriented leaders of the world, in government positions as well as present and former representatives of the scientific, industrial, diplomatic and cultural community, would put such a World Marshall Plan, a World Land-Bridge as a peace plan for the 21st century on the table, it would suddenly impart a perspective of hope to the world. The idea of the World Land-Bridge establishes a higher level of reason, where all the historical and ethnic conflicts disappear or are neutralized in the higher geometry. For example, tensions between Japan and China sometimes seem insurmountable; however, in the context of collaboration with India, Russia, and Southeast Asian and European nations for a Peace through Development Plan, the mutual benefits of such a win-win perspective would represent an overwhelming incentive to shape the future, rather than relive the past. 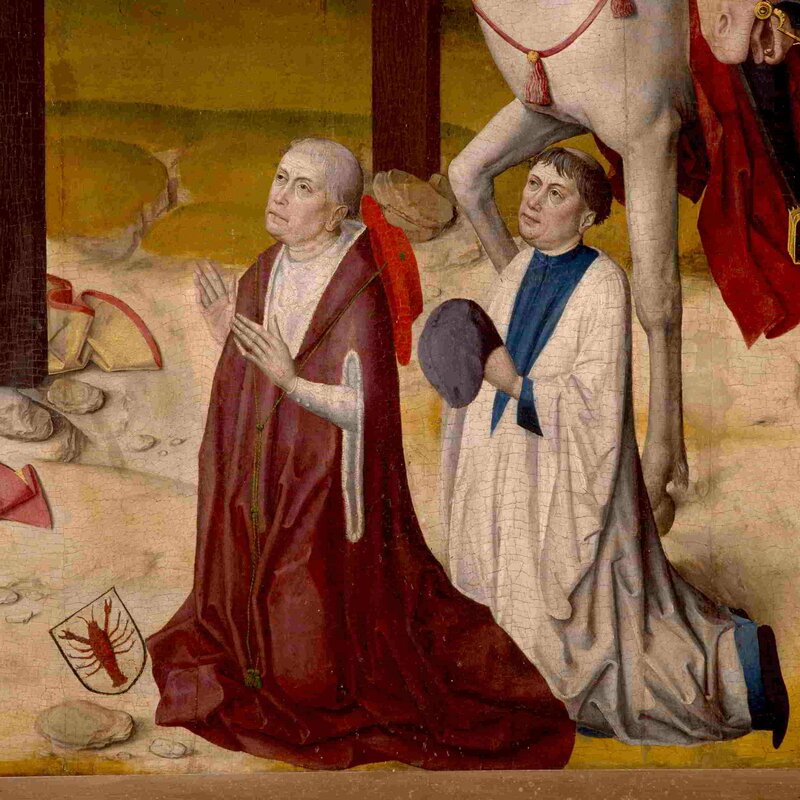 There are obvious differences to the situation of the 30 Years War, but what motivated the various war parties to come to the negotiation table and conclude with the famous Treaty of Westphalia, was the recognition that if this religious war were to continue, there would soon be nobody left to enjoy a victory. The Peace of Westphalia Treaty established for the first time in European history that peace can only be maintained if all foreign policy takes into account "the interest of the other," and that it can not be based on revenge, but must be based on love. That treaty became the foundation of international law and the basis for the UN charter, and must be applied also to Southwest Asia, contrary to some different opinions. Unfortunately, the respect for international law has vanished. The highest authority of the UN, the UN Security Council, since the regime change operation against Gaddafi, does not function any more. International law must, therefore, be developed further. The principle which must be agreed upon, and which must enclose all following aspects, as a preamble, is that of the common aims of mankind—that there can be no legitimate interest of any nation, if it does not coincide with the interest of all of humanity, concerning its present and future existence. The principles of the UN Charter remain valid, but this preamble must take into account a higher lawfulness, which is called in different cultures variably: in European philosophy, "Natural Law;" in Asian philosophy, "Cosmic Order." It expresses the idea that mankind as a whole can only survive in the physical universe at large if the political and economic practices on planet Earth are being brought into coherence with the laws governing our universe. Man is not an animal, condemned to remain in the mode of existence of the past. Mankind has a quality of creativity to discover again and again the deeper principles of our universe, which redefines its character as a species. When Kepler discovered the unifying principle of our solar system, he created the basis for mankind to be a completely different species, no longer bound to earth, but part of the solar system. When Einstein discovered the theory of general relativity, he created the foundations for mans exploration of space. It is now clear from the earth history that here are defining influences of the changing relationship of our solar system with the galaxy, effecting cycles of climate change and variations in the evolutionary processes of live. We have yet to discover the unifying principle of our Galaxy, as Kepler had discovered the unifying principle of the solar system. So what is the meaning of the creativity of the human mind, as being an integral part of the laws of the universe? And where is the future of mankind located? 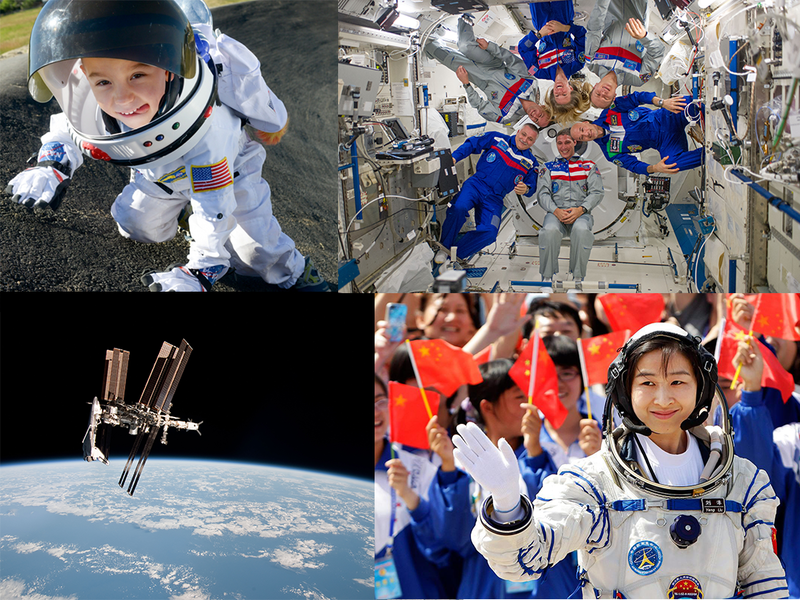 The next phase of the work in space, in the galaxy and beyond, requires the collaboration among top scientists of mayor nations to discover the laws of our universe as a new scientific frontier, We have to discover powers of mankind, which are complete unknown now, as Helium three on the moon was unknown during Kepler's time, if mankind is to exist. There is no closed earth system, but life on earth is defined by the lawfulness of the solar systems interaction with the galaxy, and we still have to discover the unifying principle of all the billions of galaxies. The meaning of live is the advancement of mankind's ability to master the challenges of discovery the pathway of the necessary next discovery, for mankind's ability to continue to exist in the millions and billions of years ahead. So far, we have only discovered the shadows of the principle. It is therefore an existential requirement, to return to the principles of physical economy and real science and eliminate monetarism. We have to restate the historic knowledge of the theoretical foundations of the different industrial revolutions, which has been almost eliminated from the economics textbooks of western universities. 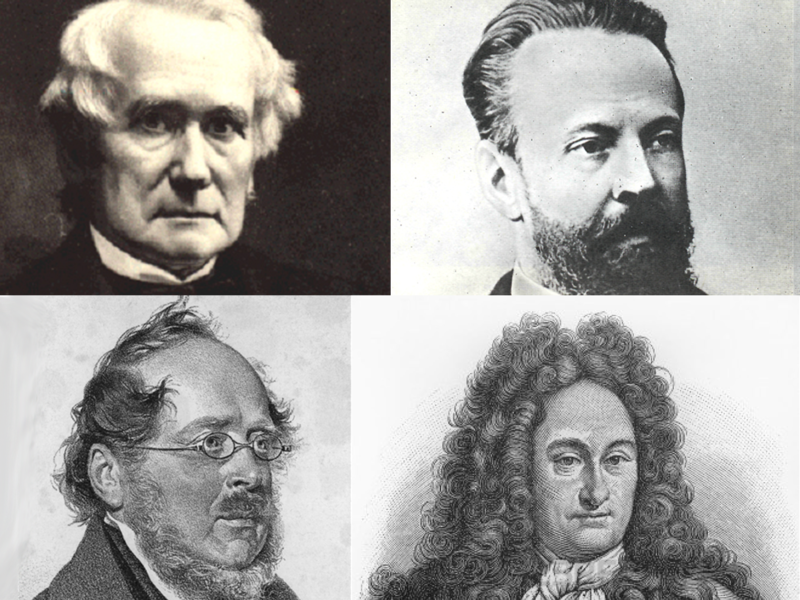 American economist Henry Carey, Russian economist Sergei Witte, German-American economist Friedrich List and German philospher and statesman, Gottfried Wilhelm Leibniz. But it is a fact that the industrial revolutions in the United States, as well as in Germany, Japan, Russia and, more recently, the Chinese economic miracle, were always based on the principles of the physical economy of Gottfried Leibniz, Friedrich List, the American system of economy of Mathew and Henry C. Carey and Count Witte. The rapid transformation of Germany from a feudal state into an economic powerhouse, was based entirely on the tradition of Friedrich List and on Bismarck's encounter with the economic model of Henry C. Carey, mediated among others by Wilhelm von Kardorff, then head of the German industrial association. Germany would have not become an industrial nation, but for Bismarck's conversion from a follower of free market theories into a protagonist of the protectionist policies of List and Carey. The Chinese economic miracle of the recent 30 years, especially the policies of the New Silk Road and the alternative banking system, with the AIIB, New Development Bank, Silk Road and Maritime Silk Road Funds, follow the same traditions. The 5th World Congress of China Studies in the Spring 2013 in Shanghai, and the 2014 List conference in Reutlingen made emphatically the point that the German economist is the most popular economic theoretician in China, and not Adam Smith. List regarded the development of the productive powers of labor and industrial capacities as more important than statistical wealth; he would be an adamant critique of today's asset driven economies. In the paper he submitted to a contest of the French Academy of Sciences in 1837, he developed a vision for the future role of transport systems, a "space and time economy," which contains ideas still valid for the World Land-Bridge today. He saw in the continuous perfection of transport and communication systems the precondition for the progress of humanity, enabling human beings to unfold increasingly all the potentials given to them by nature. The more talents could exchange their ideas and collaborate in all areas, the greater progress would be in all areas of knowledge, and the more science and the arts would be inspired and spread to all sectors and disciplines. Anticipating our present jet age, he said that the easier it would be for human beings to move from place to place, the more they would save time and compress space, the more the development and efficiency of his powers would increase and utilize the material riches of nature for his purposes. The impact of this characteristic of what he called the "Space and Time Economy" would be demonstrated by the wealth of nations, which would develop an advanced transport and communication system, even if their "natural environment" was unfavorable. The high degree of speed, regularity, and cost-efficiency of transport would facilitate new levels of the development of the mental and material productive forces. In an almost prophetic forecast, he saw this development orienting towards the uniting of all nations in one humanity, in a "Republic of the planet," based on the "economy of Mankind." The realization of the World Land-Bridge, proceeding from the common aims of mankind, is eminently feasible in the near term. But it must be accompanied by a dialogue between the high phases of the different cultures of the world. For many Asian countries that means Confucius; for India, the Gupta period and Indian Renaissance; for Russia Alexander Pushkin and Vladimir Vernadsky; for Italy, the Italian Renaissance; for Germany, the Classics in music and poetry. Out of knowledge of the other culture, will grow love and admiration. It is only in this way, that the representatives of different cultures can access the basis of their identity as members of the only creative species known in the universe, which, so far, has only reached its childhood, but which can and must become the immortal species. Realizing this vision requires individuals, today, who are guided by a passionate love for humanity. Join this renaissance! 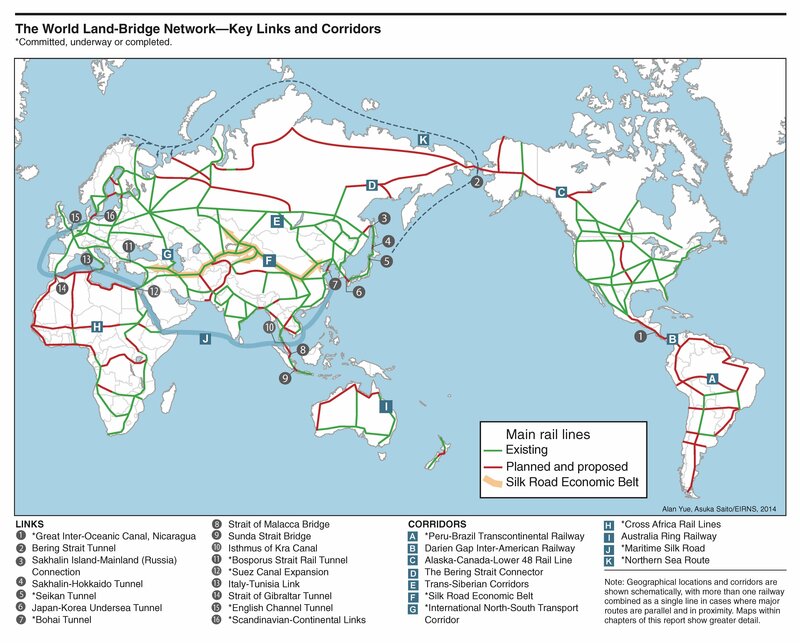 Get a copy of EIR's World Land-Bridge report now!